We created Niche Tours with the idea that some travelers would like to have more than the average travel experience and that our friends in places outside of popular touristy areas have a wonderful and rich culture to share. Through ongoing relationships with our contacts in the local country, we provide unique and memorable experiences that our clients will not easily forget. We want our clients to be immersed in the communities we visit and to have opportunities to meet the local people, not just other tourists. We offer our clients the possibility to develop relationships with other people who have a common interest. In addition, we are committed to helping the communities we visit by the economic infusion we bring to areas that are not commonly on the regular tourist routes. Kelli has been a personal chef for many years. Since 2003, she has traveled throughout Europe and extensively in Italy. 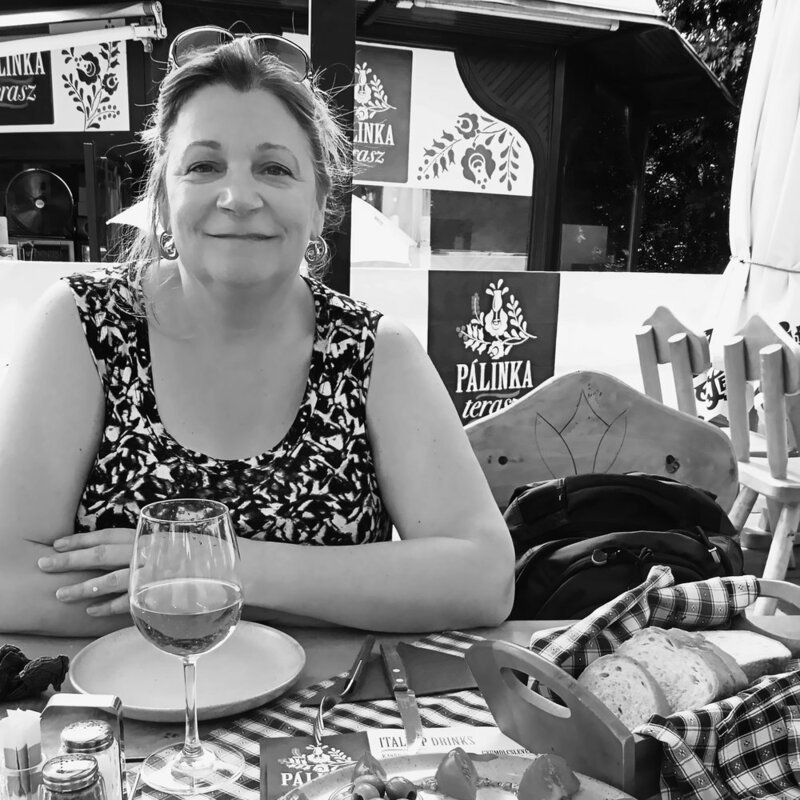 She had an instant connection with the Italian culture through her love of cooking which inspired her to learn Italian and led her to work as the principal chef for an Italian wine club in the Edmonds/Mukilteo area and to assist on club wine tours throughout Italy for 10 years. With her extensive knowledge of Italian cuisine and culture, she is excited to share her passion for the country with others. Marcia has been teaching Italian for many years. She also works in sales for an importing/distributing company specializing in Italian wines and running a non-profit organization that promotes foreign language study in Washington State public schools. 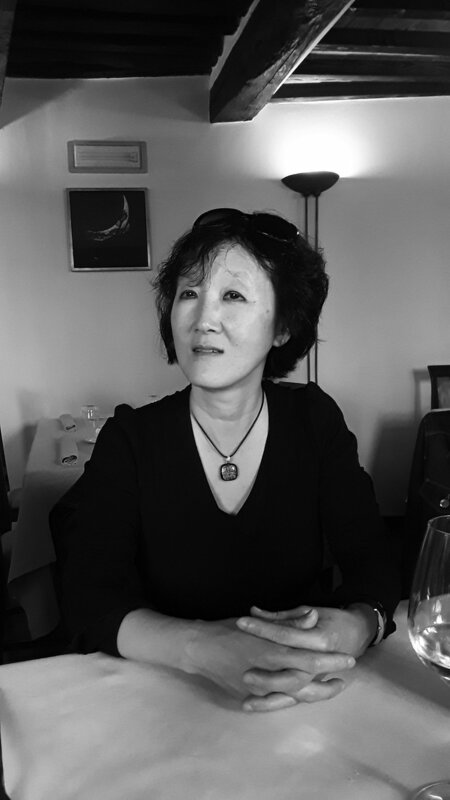 Having grown up in South Korea, Uganda, the United States and having lived in Italy and Austria, she has a global view of the world and seeks to share that with others through language teaching, traveling and Italian wine.